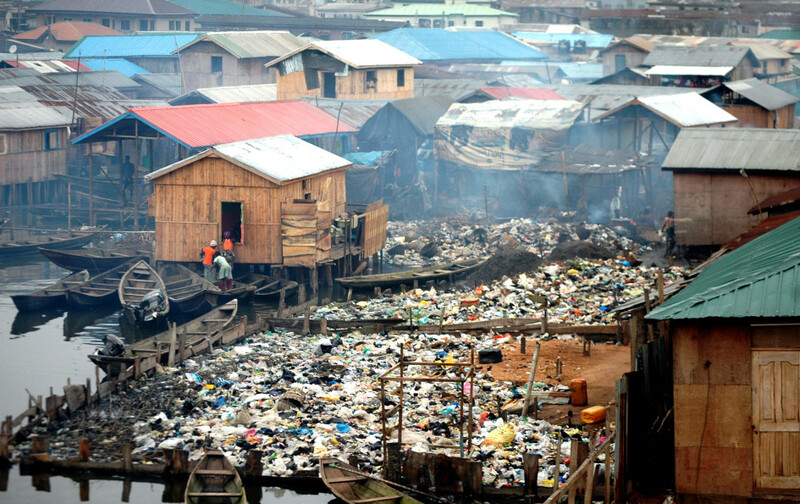 Lagos Sanitation Day Cancellation: megacities, economies and environmental choices. Lagos State, Nigeria’s megacity, has for decades enforced a three-hour lockdown for citizens to embark on a sanitation exercise in their households and environments. Despite the obvious environmental impact (as well as indirect social impact) of this activity, the state government recently took a decision cancel the monthly routine because of the perceived implications on the economy of shutting down the nation’s commercial capital on a weekend morning. 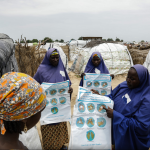 But what of the economic implications of improved sanitation and hygiene in a state whose massive population makes it prone to heavy waste generation? 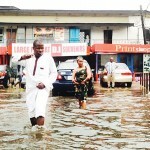 Lagos has suffered frequent flash floods from blocked drainages, a problem the monthly sanitation exercise allowed communities to directly intervene in. Between 7 and 10 am on a typical sanitation Saturday (the last of every month), people across the state are fixing blocked drainages, clearing bushes around households and blocking leakages. Landlords also get to meet and review the state of their communities. It’s true that such days also permit young men to turn roads into soccer pitches, but this is not widespread as the enforcement is fairly strong and the expectation of clean streets, clear drainages and healthier communities further serves as motivation for compliance. The state government argues that withdrawing the law backing this community action will leave no vacuum. 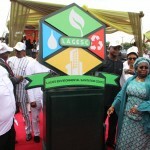 From the press release from the State Commissioner for Information and Strategy, Steve Ayorinde: “The Government wishes to reiterate its strong commitment to a clean and secure environment for the benefit of its citizens, and will continue to provide the necessary leadership to meet the environmental challenges of a mega city like Lagos. Lagosians and visitors alike are therefore urged to embrace these changes and imbibe a culture of voluntarily maintaining and preserving their environment to create a beautiful and healthy city that we all can be proud of. But will the Lagos State government really replace this withdrawal with better programmes? And will Lagosians respond voluntarily, without enforcement? 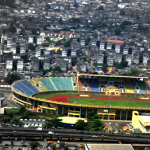 Lagos is one of the world’s fastest growing cities, with a population of over 20 million. 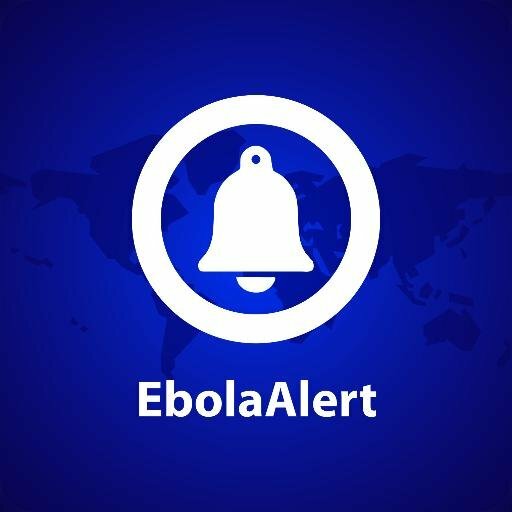 The state was Nigeria’s epicentre of Ebola outbreak in 2014 where 20 cases and 8 deaths were recorded nationwide. A World Bank Group economic analysis found that the West Africa region alone could experience a downside scenario ranged for sub-Saharan Africa as a whole to be from a low of US$500 million to a high of US$6.2 billion. 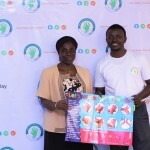 This health and economic event helped strengthened the idea of one health. One Health is the integrative effort of multiple disciplines working locally, nationally, and globally to attain optimal health for people, animals, and the environment. The economic value of a healthy environment is no more a debate and one may not view one without the other. It cannot simply be assumed that three hours once a month makes significant financial impact on the state with the largest economy in Nigeria and one of the largest in the sub-region, even compared to countries. The long-term economic implication of withdrawing the environmental law must also be considered, as well as potential loss of social learning value to the young population who learn communal sanitation, and the resultant environmental effect. All of this may aggregate to mask the economic gains the state hopes to record. Ultimately the question here is how governments view environmental issues. The link between the environment and our economy seems overlooked, at a time when connecting the two sustainably is becoming an increasingly important global issue. A New Path to a Beautiful, Healthy Lagos Opens.